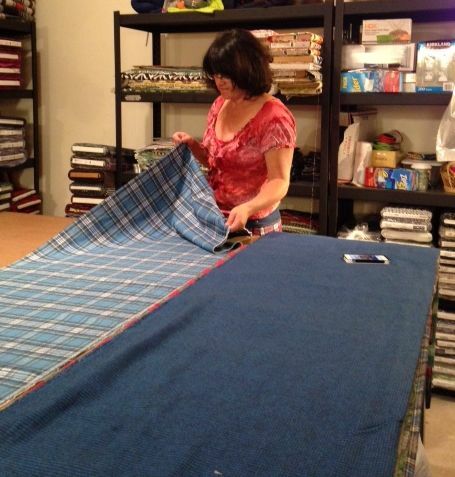 Li’l Skirts™ Founder Jennifer Babiak is busy creating in her studio for the 2014 fall line of Li’l Skirts™. 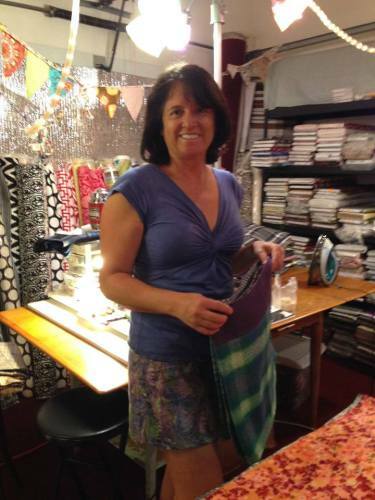 Li’l Skirts™-the one of a kind, reversible Snap’Rap™ skirt- handmade in Colorado! 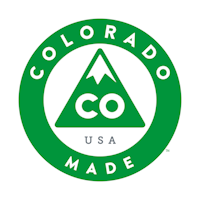 All Li’l Skirts™ are hand touched 11 times in production and all production takes place in Colorado!